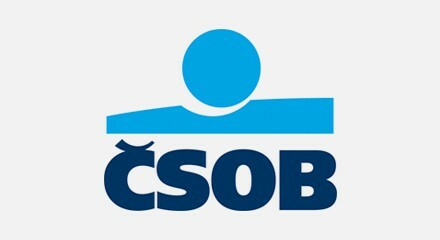 Four million customers, 280 branches and 3,300 post office outlets make Československa obchodni banka (ČSOB) one of the leading Czech banks. Keen to closely align business with their customers’ increasingly busy lives, they set about transforming client centers. The primary aim was to improve forecasting to optimize agent efficiency, so the bank could meet peak demands without overstaffing. Making it easy for customers to interact 24/7 through their preferred choice of channel was another key objective. A Genesys solution saw the bank virtualize their contact centers so staff anywhere can act as agents. Workload peaks are easier to manage, and agents are more productive and engaged. Customers are served quicker and spend much less time making transactions.